The Grand Tournament Arrives August 24! Saddle up your steed, sharpen your steel, and prepare to take your place at the merriest of all contests—The Grand Tournament officially arrives on August 24. This is one celebration of special extravagance you won’t want to miss, so GET IN HERE! 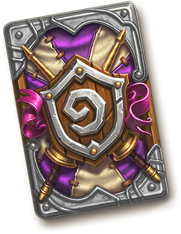 An impressive 132 cards featuring the finest of Azeroth’s knights and champions will be waiting for you to craft, win, or purchase, along with a few festive surprises along the way. Joust your way to victory on an all-new game board, or rally your minions to victory with an all-new game mechanic: Inspire. We’ve shown off some of the fun themes of The Grand Tournament, such as jousting, Inspire, and of course, partaking in a grand celebration. Check them out below! The Grand Tournament card packs will be available to purchase via the in-game Shop on August 24 in the Americas and Europe regions for Windows and Mac PCs, iOS and Android tablets, and mobile phones, and pre-purchased card bundles can be opened upon the official release of The Grand Tournament as well. The Grand Tournament will raise its banners in Asia on August 25. Don’t forget! 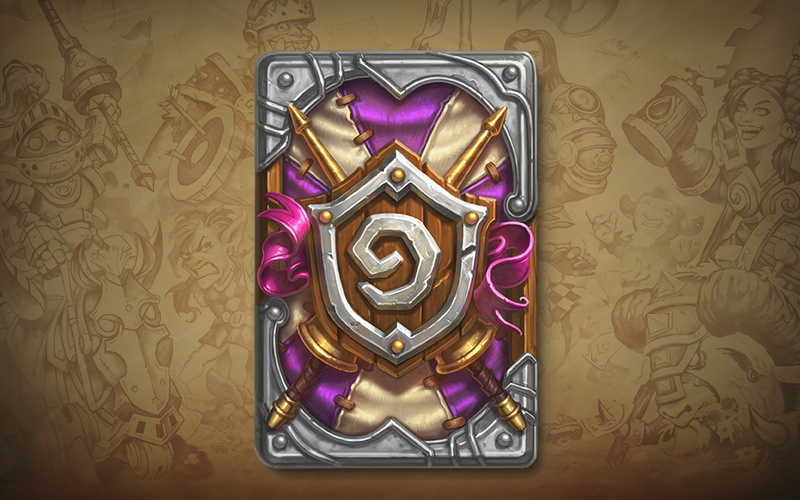 The pre-purchase period for The Grand Tournament ends when the expansion goes live, so don’t miss out on a treasure trove of card packs at a discounted price as well as the festive card back that’s included along with it. 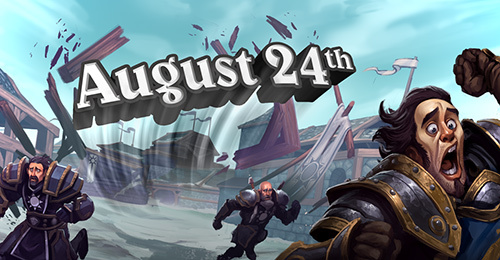 Join us in celebrating the release of The Grand Tournament on August 24!